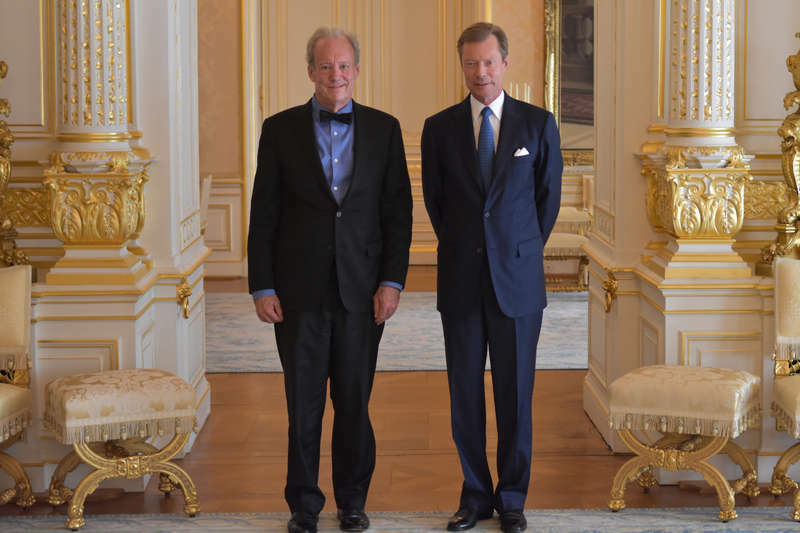 Earlier today, Grand Duke Henri received American architect William McDonough for an audience at the palais. Mr McDonough, who specialises in sustainable development, will deliver at speech on innovation and progress at the Luxembourg Circular Economy Hotspot, a three-day event bringing together over 200 delegates from Europe and beyond to demonstrate how enterprises and other stakeholders can be an engine for change. 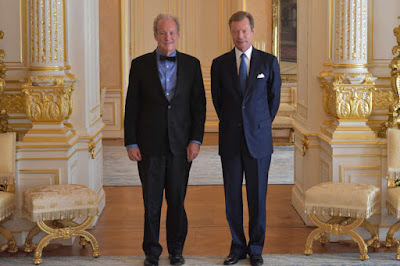 The Luxembourg Circular Economy Hotspot will also count Hereditary Grand Duke Guillaume among its guests, more on that once we have pictures.